The immune system functions much like the hull of a submarine: while it is strong, the water stays out, and the air pressure inside remains conducive to life. When it is weak and ruptures – the water comes rushing in, sinking the ship and all aboard. Here are some ways to keep it strong and going! Proteins are important for your immunity. An insufficient amount of protein in the diet can reduce the strength of your immune system. High-quality complete proteins, such as those found in eggs, shellfish and fish help support a healthy immune system. Many vegetables and grains are also excellent sources of many of the immune-stimulating amino acids and, together with other protein sources, are particularly beneficial. el waste products. 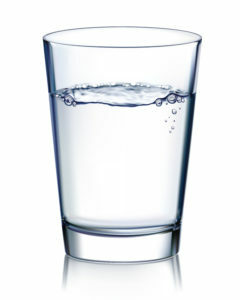 If you don’t drink enough water, toxins will build up, weakening your immune system. You’re drinking the right amount if your urine is pale yellow. Vitamin C is known to support the immune system. But did you know it tops the chart of foods that keep your immune system running at 100 percent? It is thought to increase the production of white blood cells and boost the activity of phagocytes (cells that engulf and digest bacteria) in the blood. Vitamin C is found in high concentrations in citrus foods such as oranges, lemons, limes, and grapefruit. However, the body can’t store vitamin C, so you need to consume some every day. Many of us count furred and feathered companions as friends, and it turns out they do us a world of good. Stroking an animal stirs feelings of well-being, lowers blood pressure and, according to recent research, boosts the immune system. Researchers assigned college students to pet either a stuffed dog or a live dog. 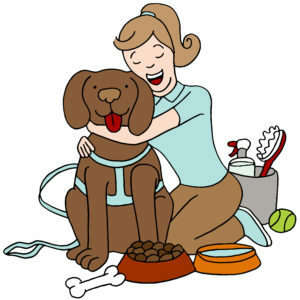 Those who petted a real dog had a significant increase in levels of salivary IgG, an antibody (immune protein) that fights infection. Of course, it’s another different story if you are allergic to animals! Sleep deprivation activates the stress response, depresses immune function and elevates inflammatory chemicals (which cause you to feel ill). Your body also produces proteins when you sleep that help your immune system fight infection. For these reasons, lack of sleep weakens your immune defence. Start building up your immune system today!